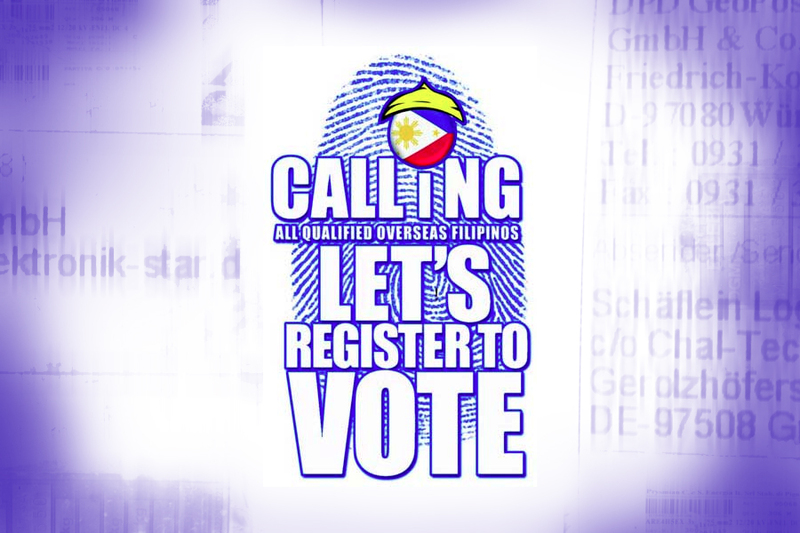 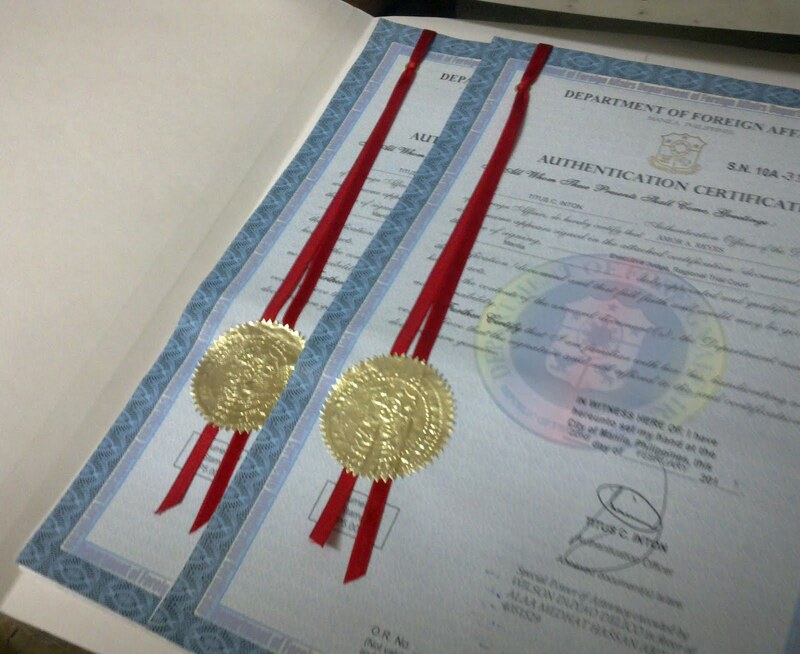 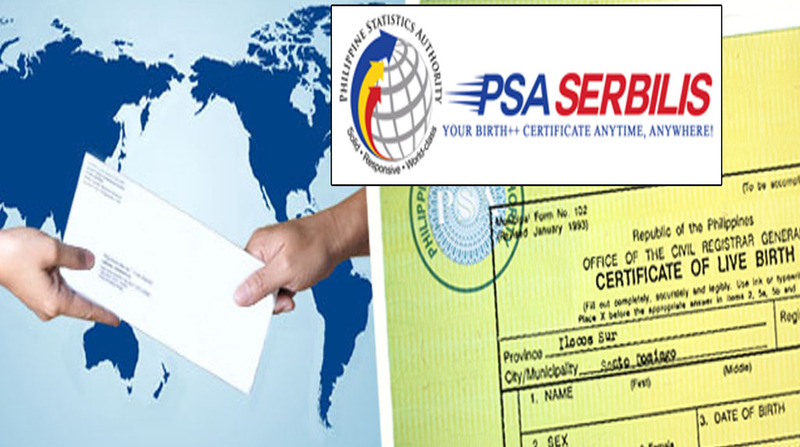 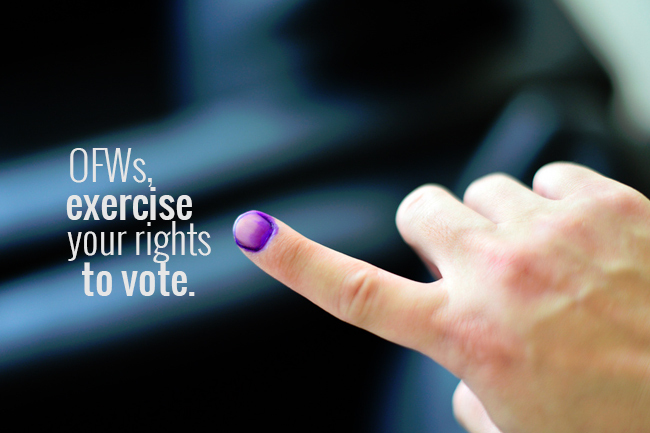 Once you have your CAV, you can apply for Red Ribbon documents at the Philippine Embassy. 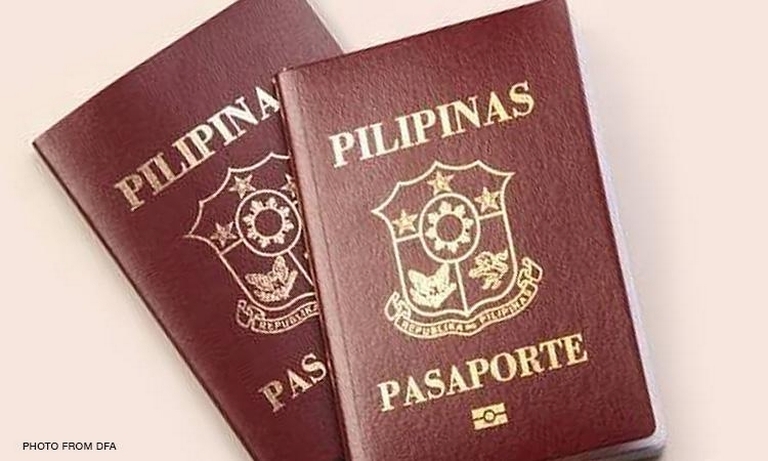 New passports can be claimed at the Philippine Embassy in Bangkok after six weeks from Monday to Friday, 8:30am to 4:99pm except holidays. 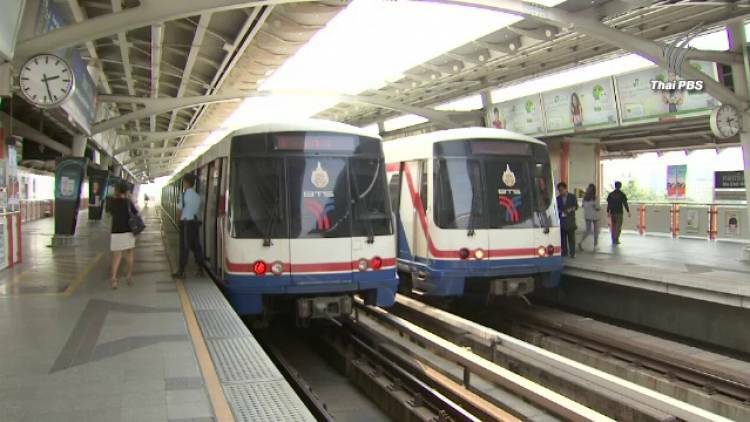 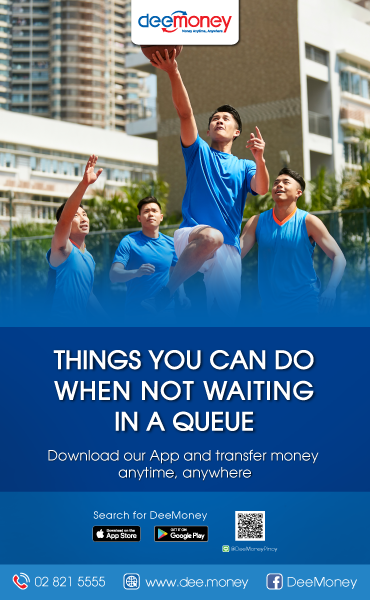 Travelling via train, bus and boat might be one step easier and hassle-free as the Ministry of Transport has already assigned the Transport and Traffic Policy and Planning Office (TTPPO) to speed up the issuance and implementation of the “spider” tickets. 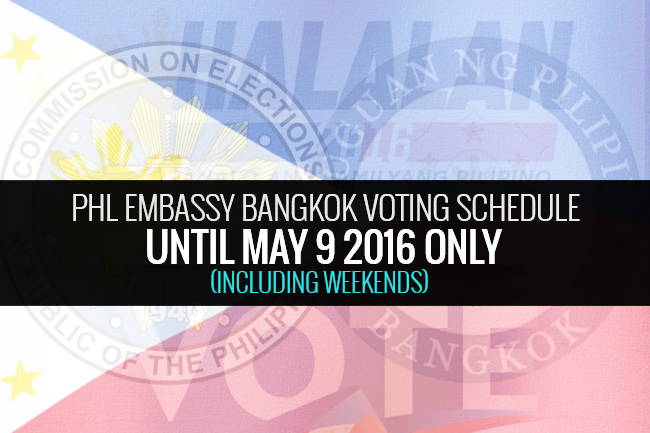 The Philippine Embassy in Bangkok advises Filipinos in Thailand to visit the Consular Office to get their records updated especially if they changed their residential address since the last time they voted. 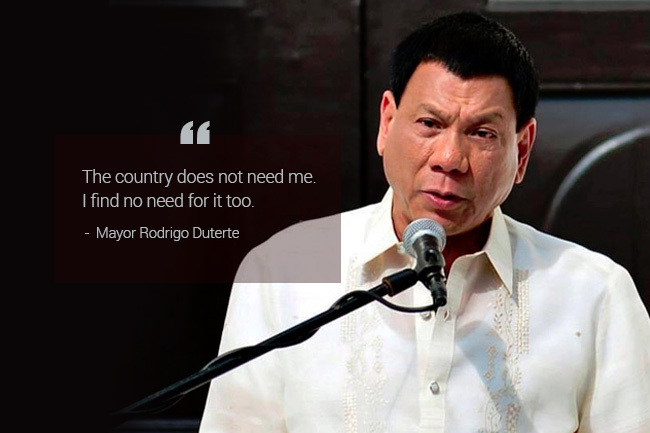 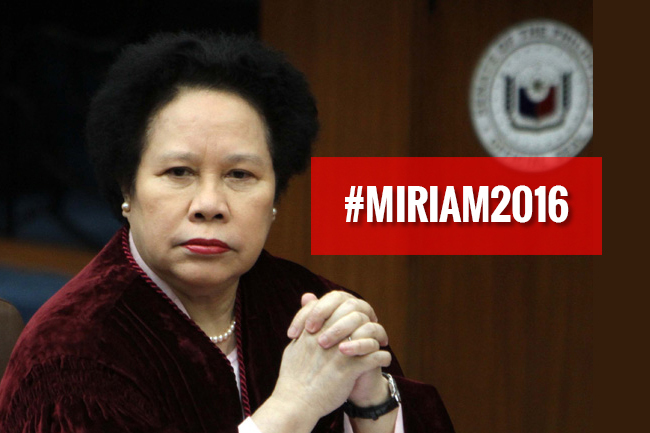 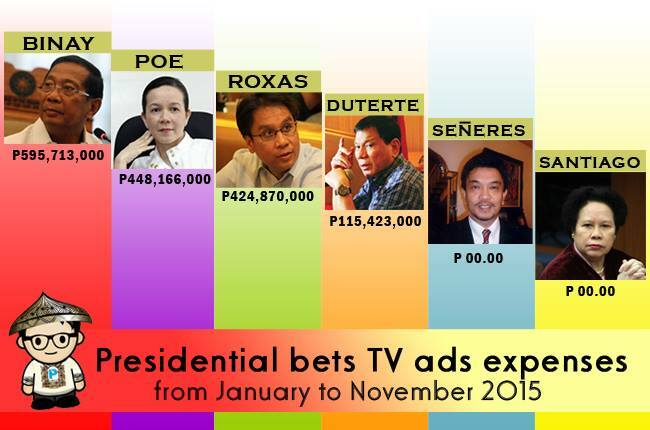 Can you guess who is the biggest TV ads spender among presidentiables?